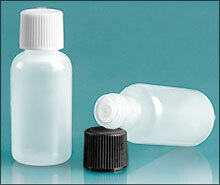 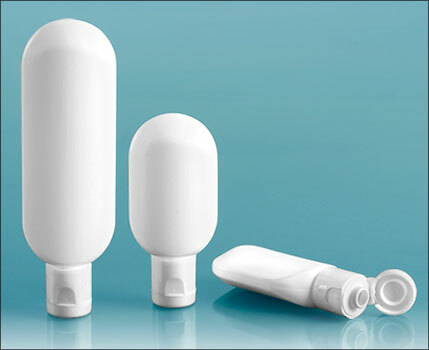 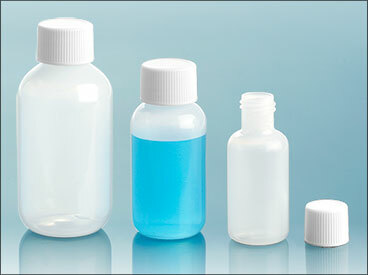 Our white HDPE powder bottles range in size from 30 cc to 8 oz. 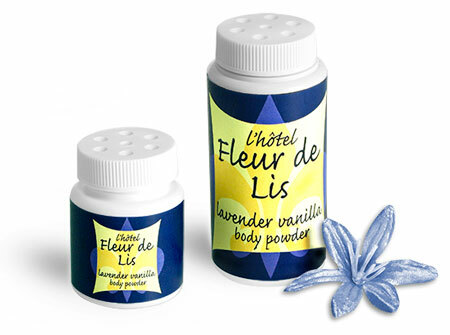 The 30 cc and 3 oz sizes are great for packaging amenity-sized powdered products. 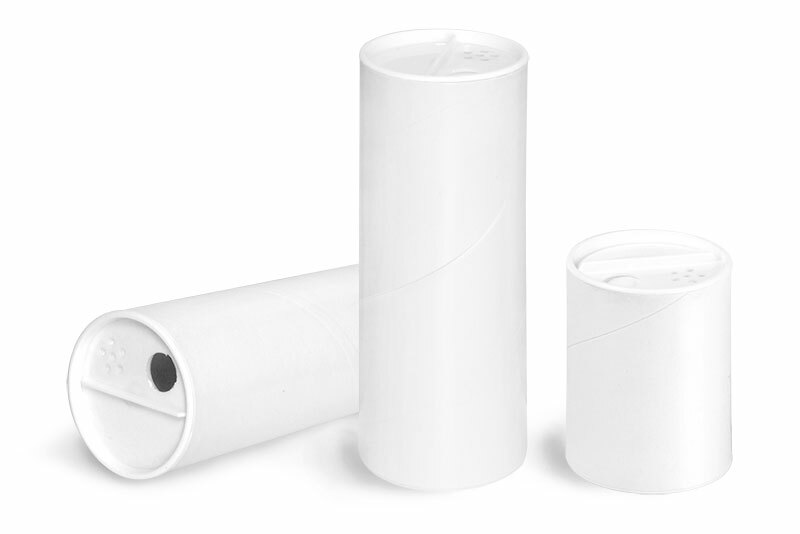 Try adding a silk-screened label for a sophisticated look your guests are sure to remember!